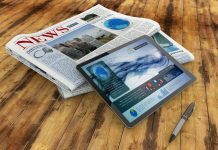 Newspapers, both print and digital, offer key benefits to advertisers that are not delivered by other media options. They are powerful and present the advertisers message in a trusted, engaging environment. 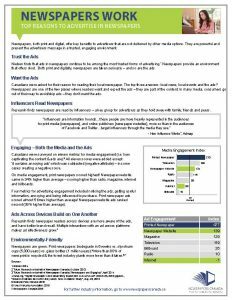 Nielsen finds that ads in newspapers continue to be among the most trusted forms of advertising. 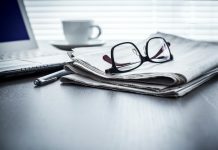 Newspapers provide an environment that offers clout. Both print and digitally, newspapers are taken seriously—and so are the ads.